Attention builders. Opportunity knocks. Adjoining semis for sale. 2 south-facing 150′ deep lots with private driveways. 125 Deloraine 24.54′ X 150′. 127 Deloraine 25.46′ X 150′. A very rare offering. 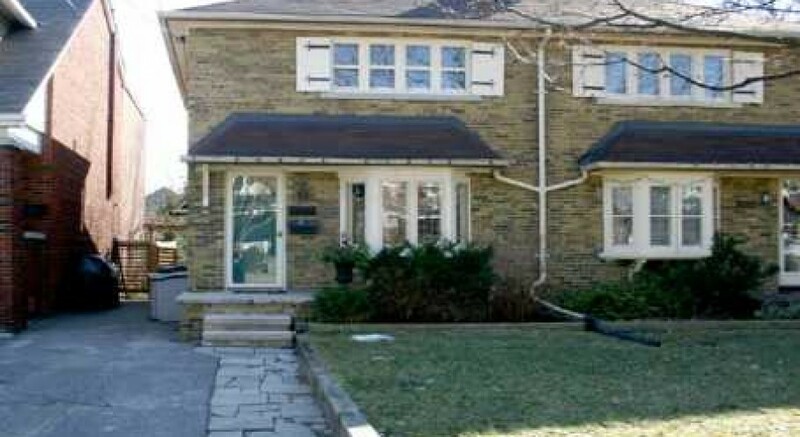 Sought after family-oriented Bedford Park community. Excellent schools: John Wanless P.S., Glenview Sr. P.S., Lawrence Park C.I. Walk to subway, shops and restaurants. Selling As Land Value. Viewing Of The House Available Only Upon Request. Must Make An Appointment To Walk The Lot.